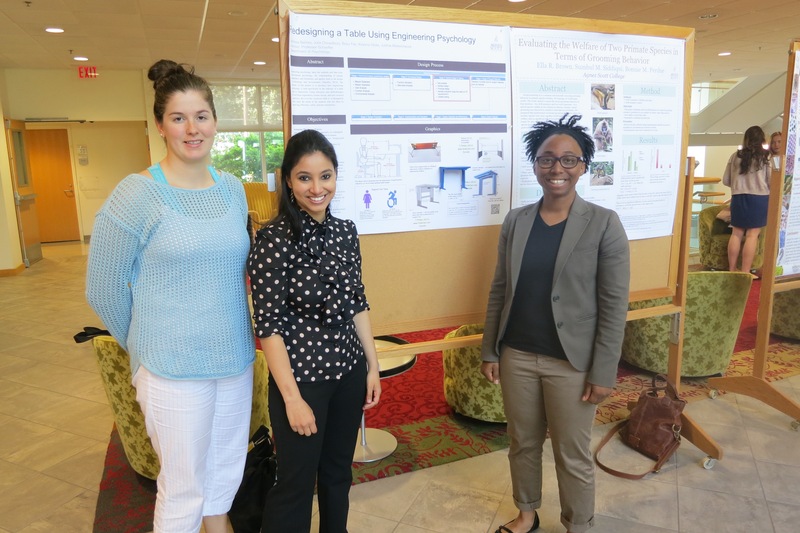 We are proud of our student researchers who publish and present their work. 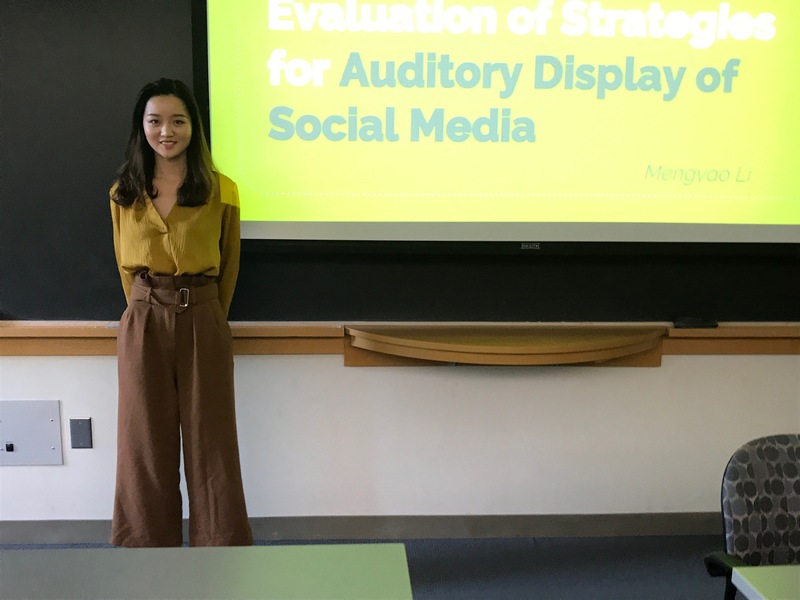 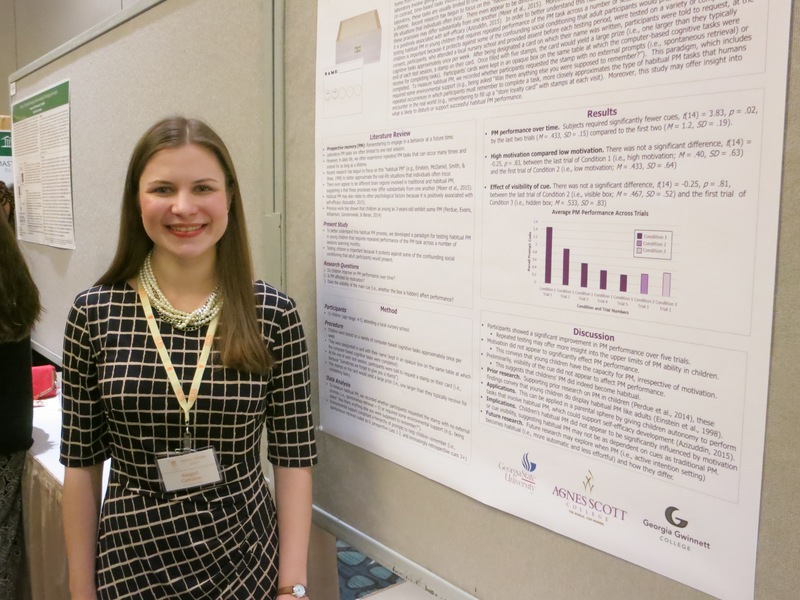 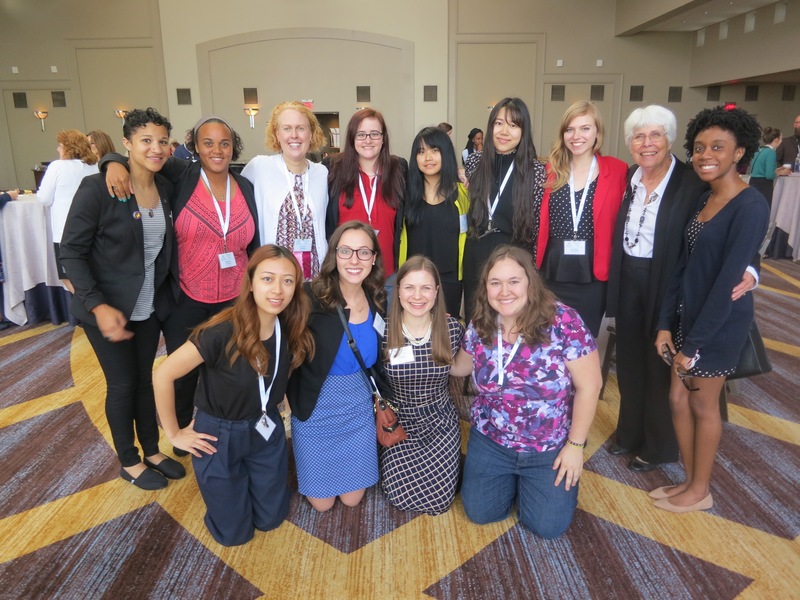 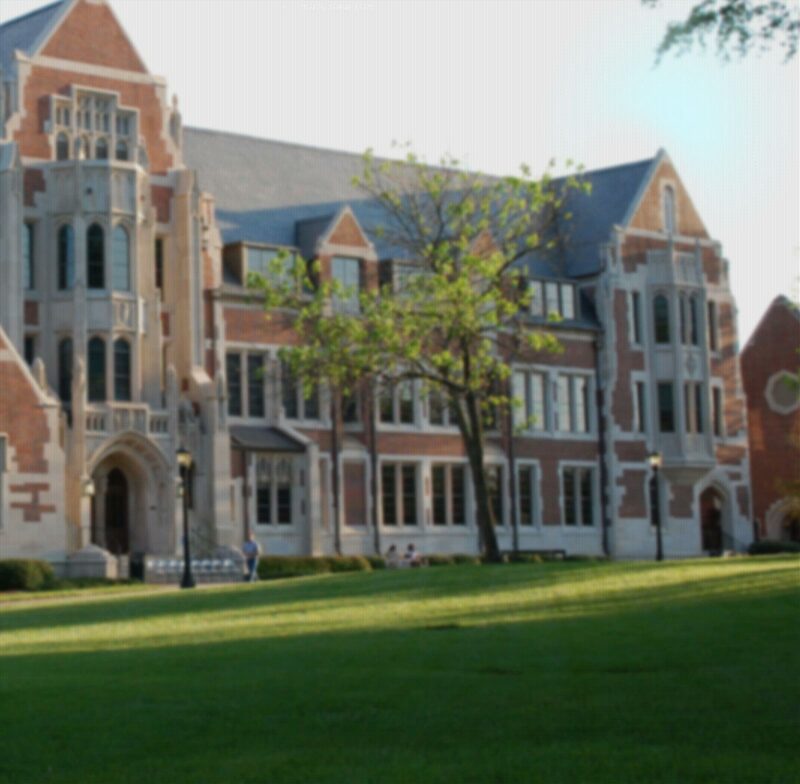 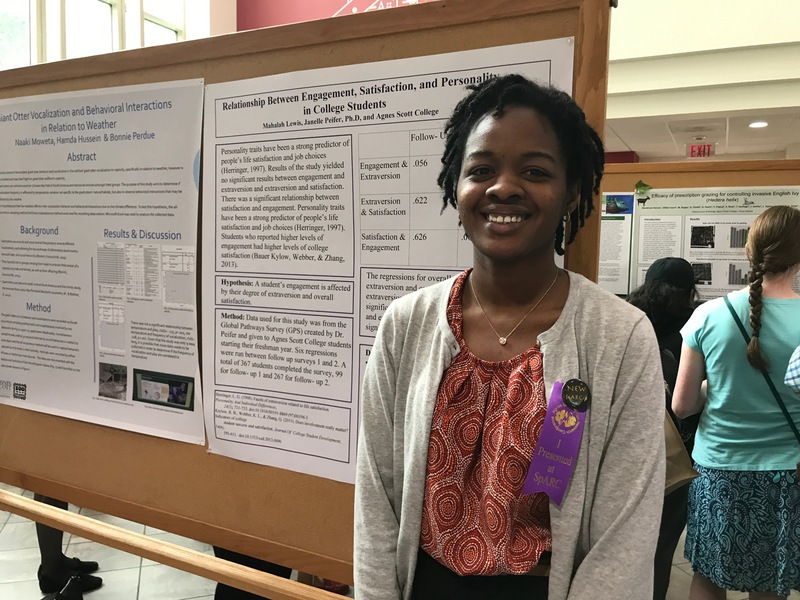 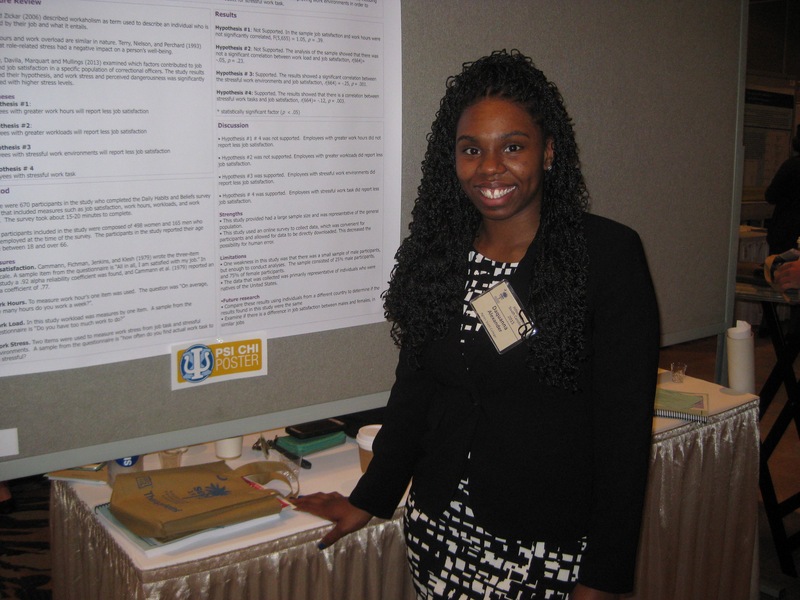 Most of our students present their research at a conference during their time at Agnes Scott. 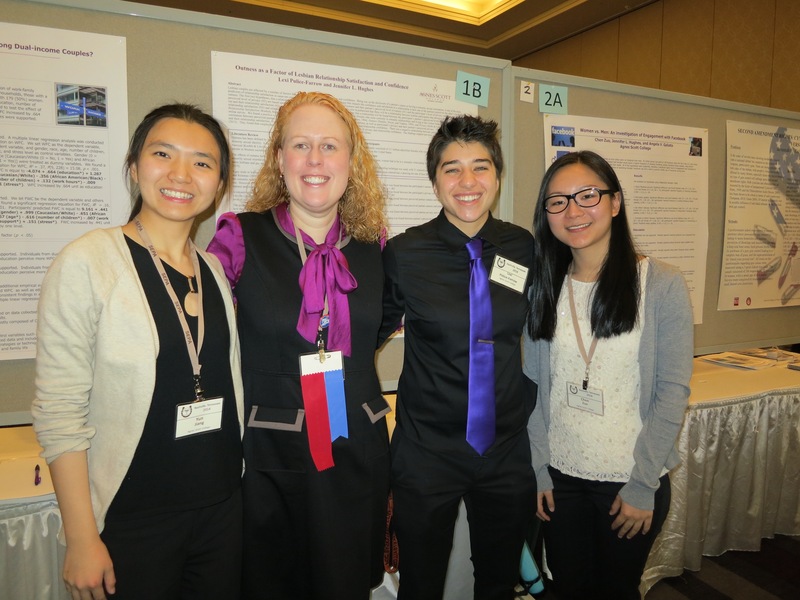 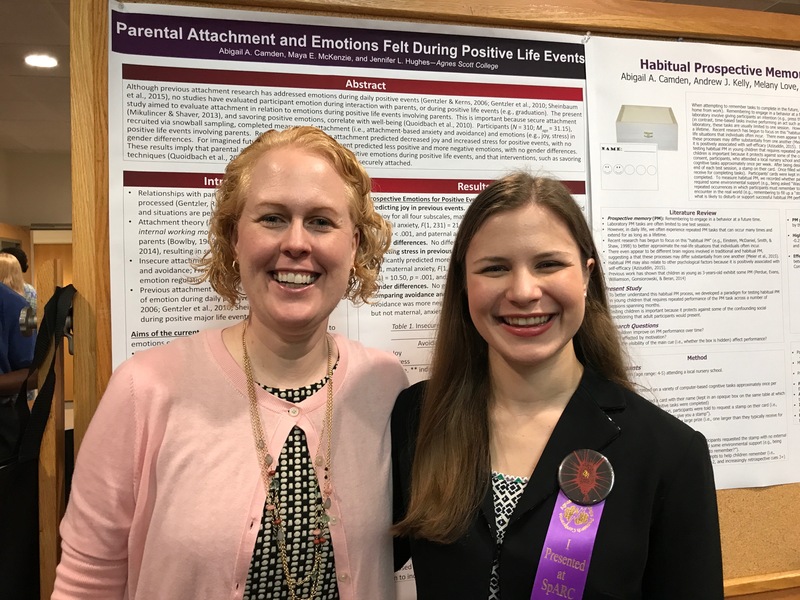 However, some of our students present several research projects at multiple conferences. 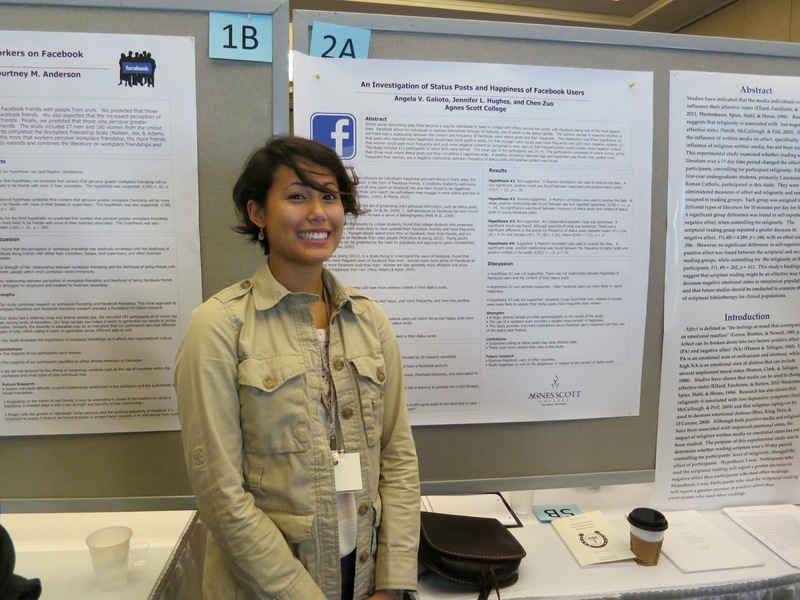 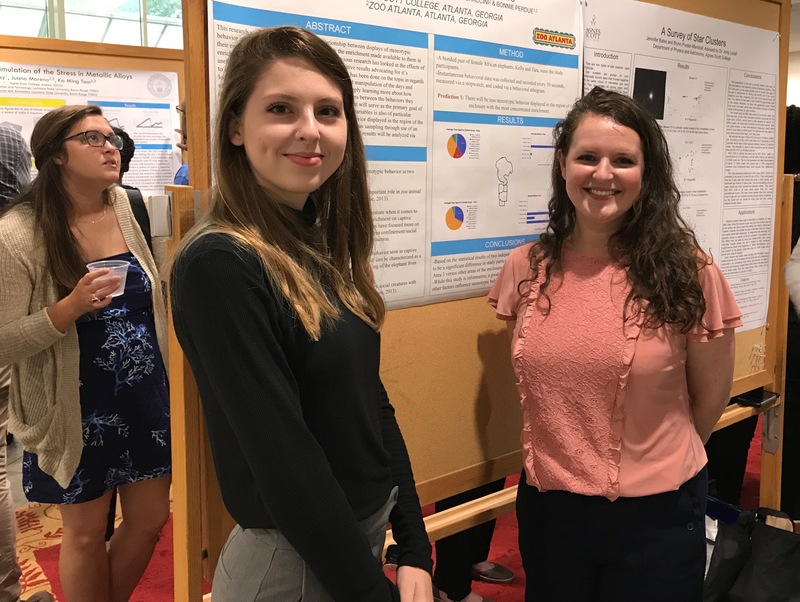 The photos are of students presenting at research conferences on campus at SpARC (our yearly research conference) and off-campus.